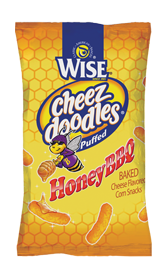 Whether you look to Wise® for new flavors or for the classic crunch, it's been over 90 years since we started making real snacks for friends and families to enjoy together. 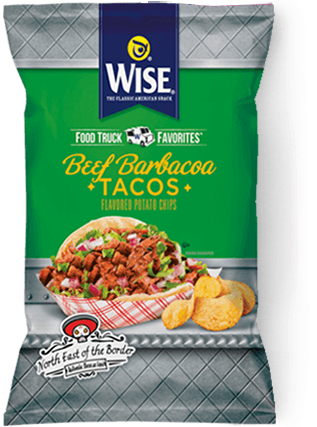 Continuing to use the highest quality ingredients, we're still headquartered in Berwick, PA - and are proud members of the community that helped lay the foundation for it all. 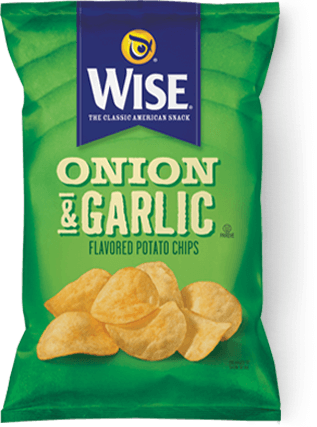 It all started in 1921 when Earl Wise, Sr. was a young grocer with too many potatoes. 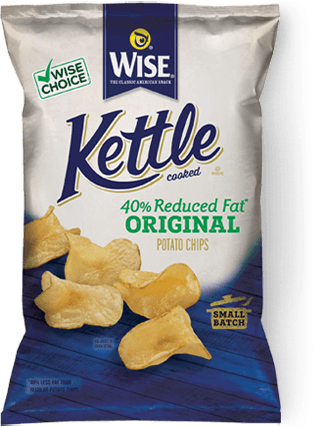 Being a frugal businessman, he decided to use the extra potatoes to make potato chips. 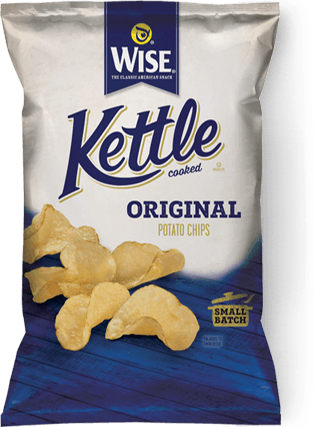 He did all the work by hand and sold the chips in brown paper bags from his store. 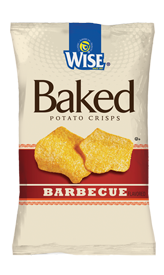 Earl's chips enjoyed instant popularity and rapid growth in the Eastern United States. 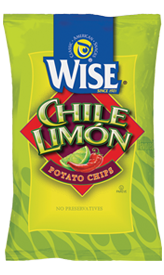 Only four years after he made his first potato chip, he opened his first production plant. 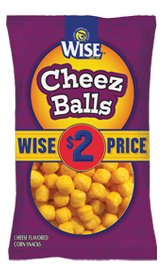 This 32' x 75' concrete building continued to expand over the next two decades until 1944. 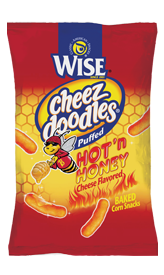 The production plant was destroyed in a fire that brought production to a halt. 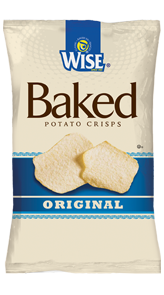 After eight months, a new state-of-the-art production facility was built and expanded upon for the remainder of the decade. 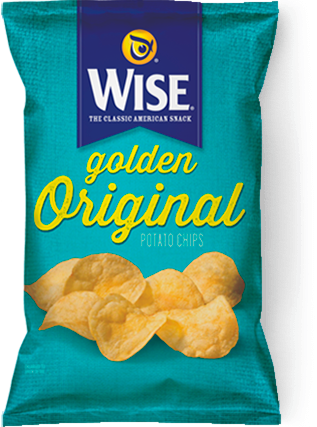 During the 1950s, as consumers wanted more and more of the chips with the Wise name on them - and Peppy the Owl - we experienced tremendous growth and market expansion. 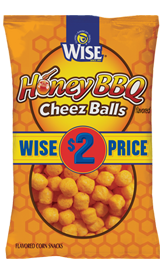 To accommodate this growth, we started inventing new snacks. 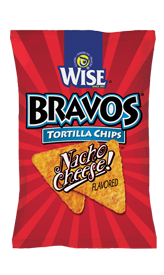 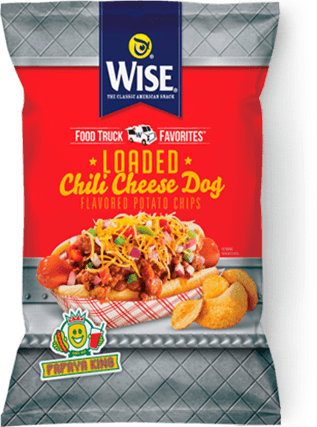 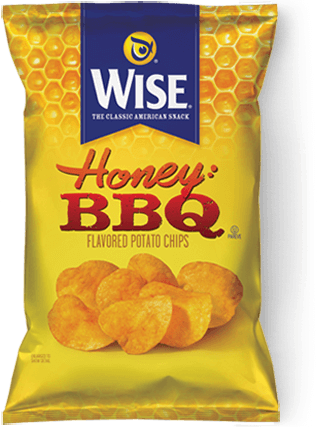 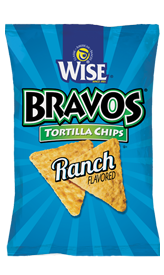 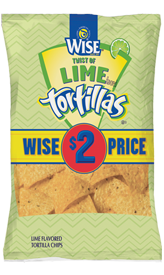 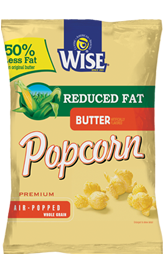 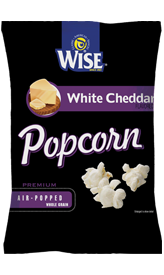 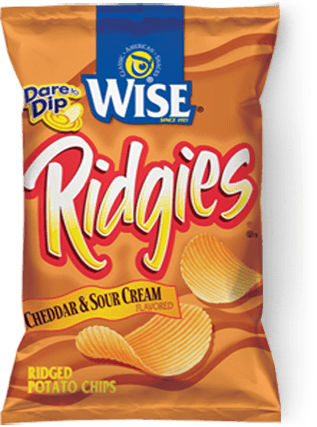 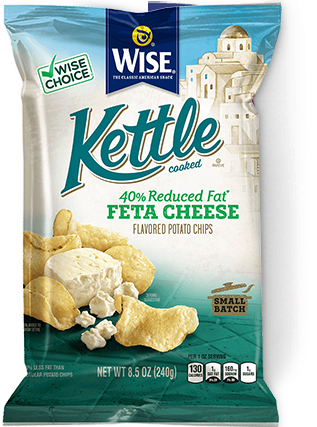 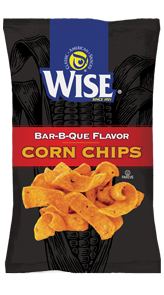 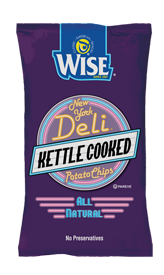 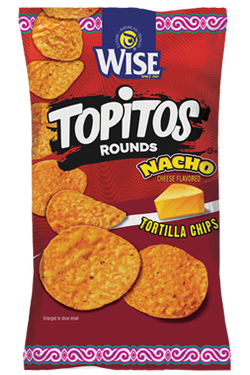 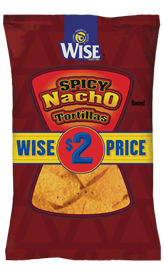 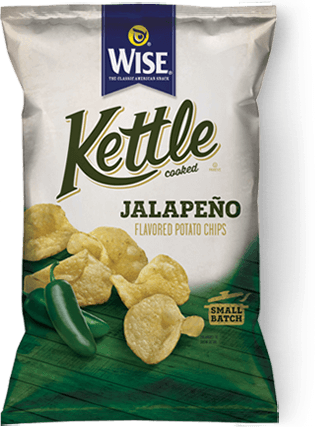 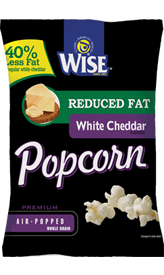 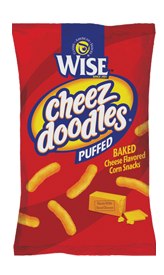 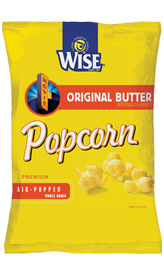 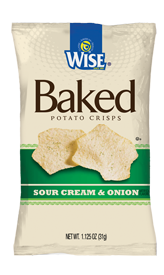 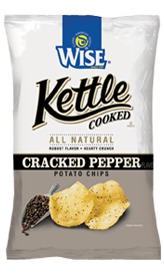 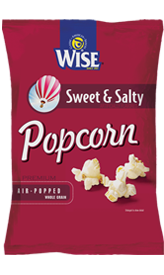 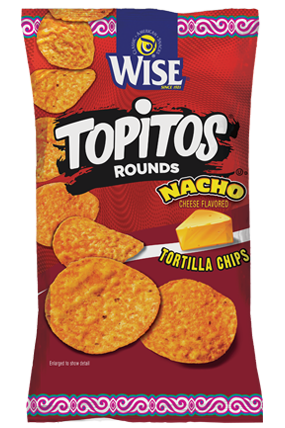 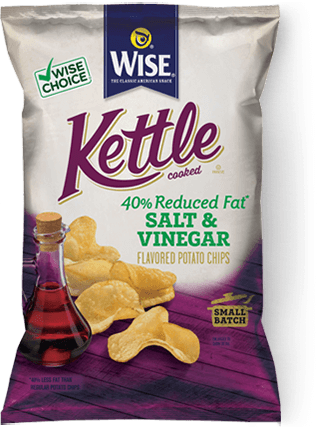 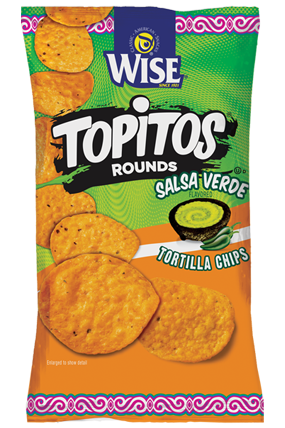 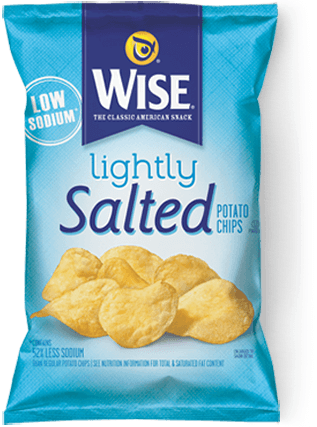 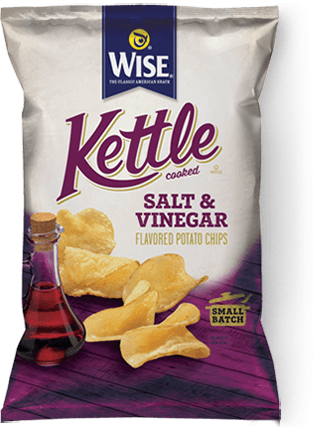 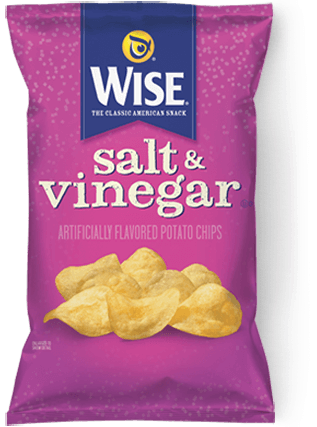 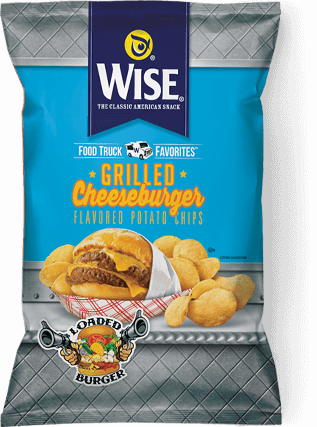 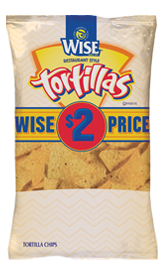 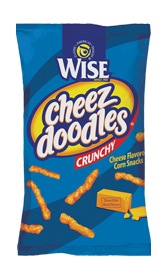 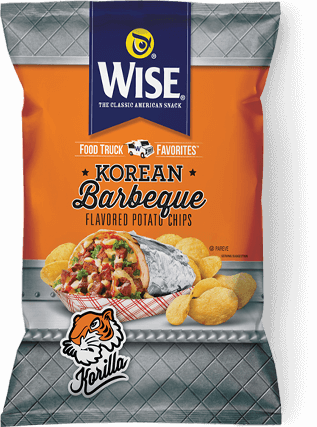 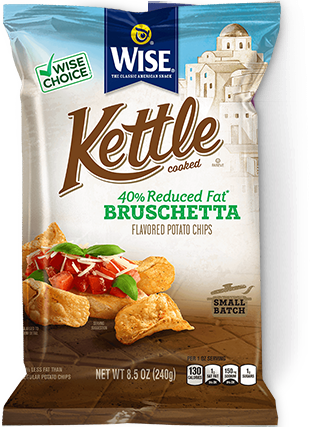 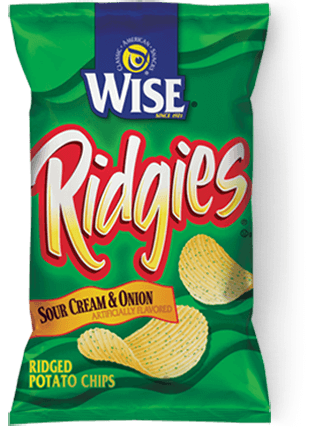 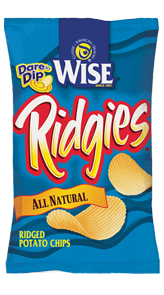 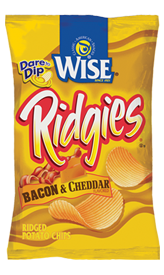 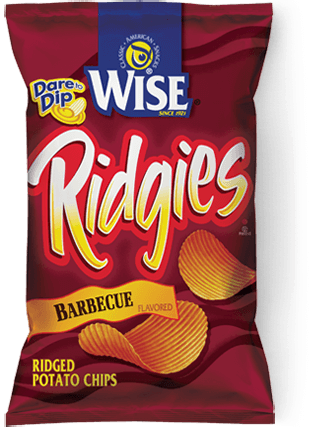 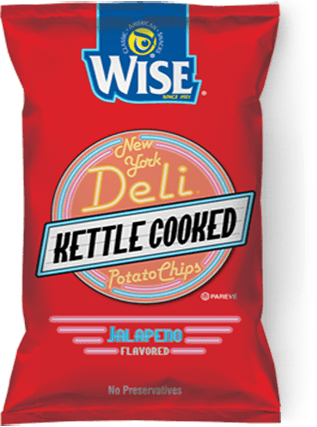 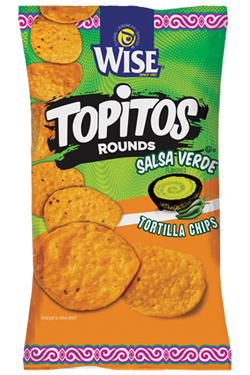 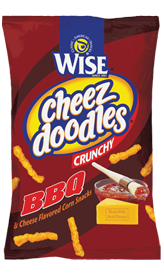 And in 1969, to reflect the wide array of snacks offered, Wise Potato Chip Co. changed its name to Wise Foods. 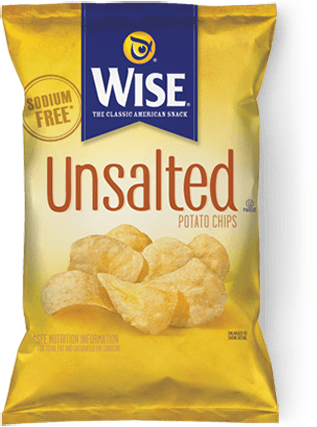 From small batches in his mother's kitchen to a current state-of-the-art ​facility, one thing has never changed: Earl Wise, Sr., and the company that bears his name, makes terrific, all natural chips. 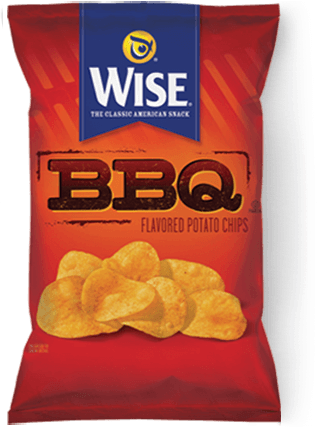 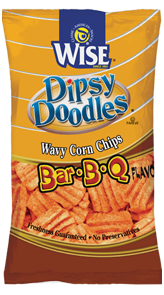 When Earl Wise, Sr. started making chips, he created a legacy. 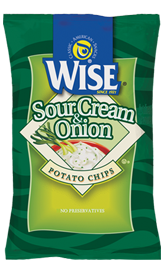 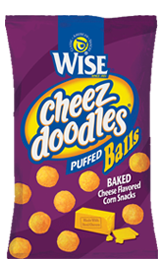 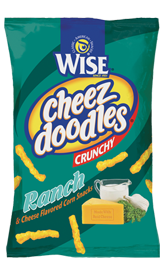 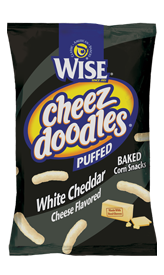 And since then, Wise Foods has been a leader in the snack food industry. 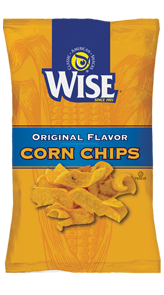 That's why the Snack Food Association inducted Earl Wise Sr. into their coveted Circle of Honor on March 22, 2011 - an honor that is only matched by the loyalty of Wise fans.